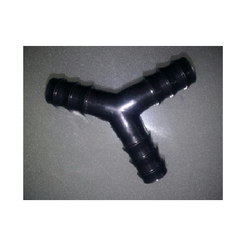 Pioneers in the industry, we offer hose connector, hose collar, plastic hose collars and y connector from India. 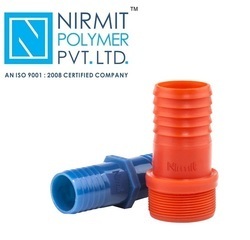 Being the leading names in industry we are into offering a quality approved range of Blue Hose Connector. These are highly acknowledged among our clients due to their high tensile strength and superior quality. Being the leading names in industry we are into offering a quality approved range of Blue Hose Collar. These are highly acknowledged among our clients due to their high tensile strength and superior quality. With the help of skillful and devoted professionals, we are engaged in offering a best quality range of Plastic Hose Collars to the customers. 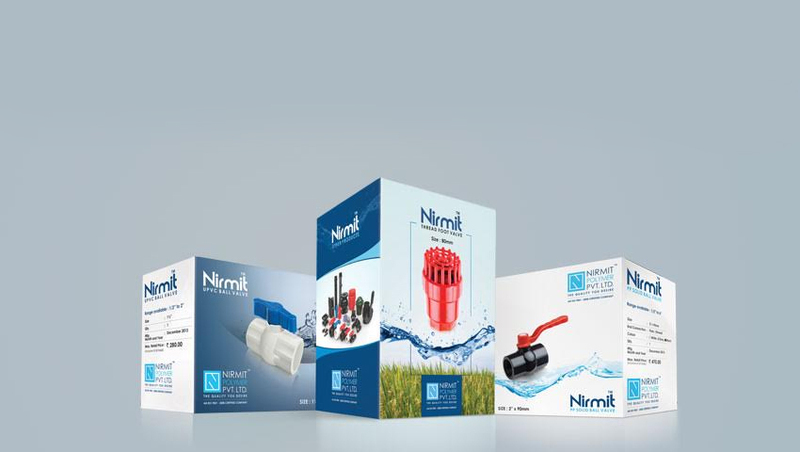 These products are available in varied specification to cater the client requirements. Offered collections of products are highly appreciated by our patrons owing to their longer life and light weight. Moreover, the whole range of products is checked on well define industry parameters prior to its dispatch. We are successfully meeting the requirements of our clients by offering a wide range ofY Connector.